PITTSBURGH (AP) — An anti-abortion congressman asked a woman with whom he was having an extramarital affair to get an abortion when he thought she might be pregnant, a newspaper reported Tuesday. 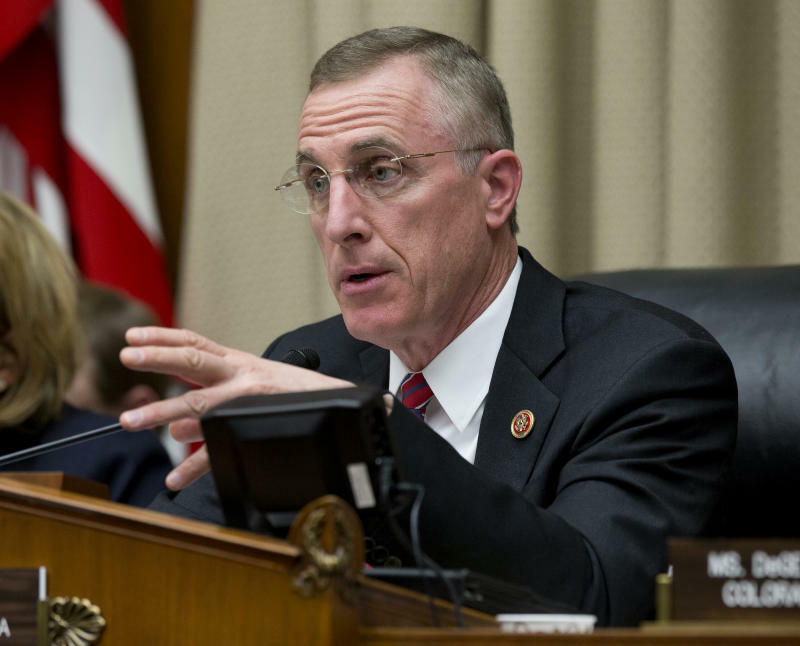 The Pittsburgh Post-Gazette said it obtained text messages between Republican U.S. Rep. Tim Murphy of Pennsylvania and Shannon Edwards. A Jan. 25 text message from Edwards said the congressman had “zero issue posting your pro-life stance all over the place when you had no issue asking me to abort our unborn child just last week when we thought that was one of the options,” according to the paper. Edwards, it turned out, wasn’t pregnant. Murphy’s spokeswoman had no comment on the report. NARAL Pro-Choice America quickly criticized “the height of hypocrisy” displayed by Murphy’s support for the legislation. “You shouldn’t have to be a member of Congress just to access your right to abortion,” said Sasha Bruce, a vice president for the pro-abortion rights group.